Tarun Gupta October 7th, 2016 Pay Per Click no comments. 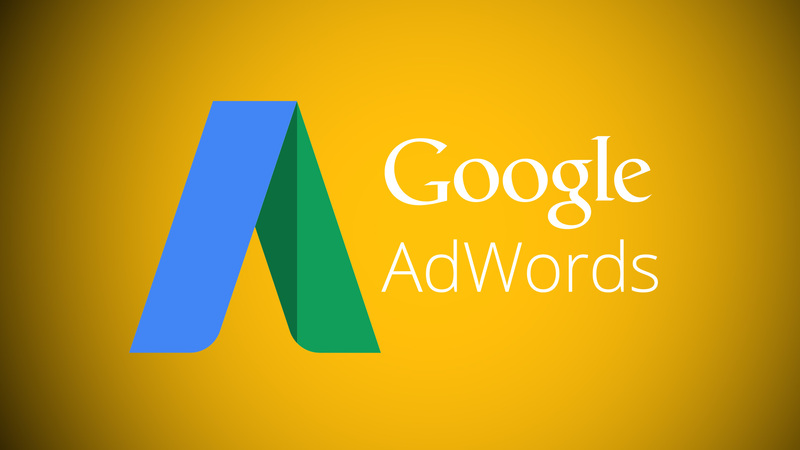 Google has recently announced a slew of new features in its latest AdWords Editor v11.6. Some of the brand new features added to the version 11.6 include device bid adjustments, two Gmail ad templates, universal app campaigns, scheduled downloads, and improvements to advanced search. These features will help advertisers manage their ad campaigns effectively. Let's have a look at the inclusions made. The latest version of AdWords has now added two new types of device bid adjustments. These adjustments are meant to cater to desktop and tablet devices. The range for these new bid adjustments, as well as for mobile bid adjustments, is -90% to +900%. Advertiser can however choose not to display ads on a certain device by setting their bid to -100%. This latest version 11.6 has added Gmail image templates and Gmail single promotion templates. 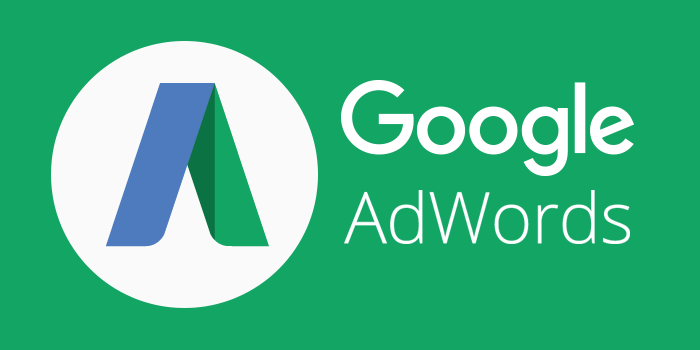 Now advertisers can create and edit universal app campaigns in AdWords Editor. The Universal app campaigns feature enables them to promote their app across Google Search, Play, YouTube, and within other apps and mobile websites on the Display Network. This version offers several improvements to advanced search, such as an easier way to create filters. The AdWords Version 11.6 has lifted the limit of 5 downloads at a time. Advertisers can now select multiple accounts to be downloaded or uploaded sequentially. As the app is updated, advertisers can now schedule downloads to get recent changes and stats at certain dates and times. This version will enable you check changes for multiple accounts at the same time.